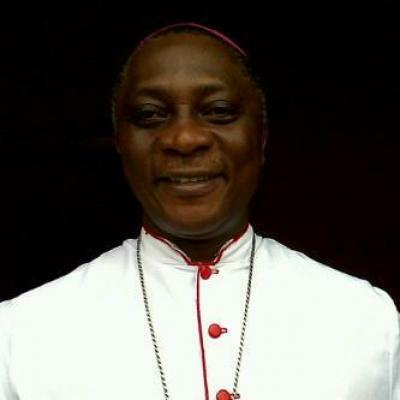 The Catholic Archbishop of Lagos, Most Rev. Alfred Adewale Martins has identified the social media as a major source of fake news dissemination and called on Nigerian journalists to do all within their professional ability to protect the integrity of the profession and the society in general against the menace of this modern-day source of information sharing. The Archbishop made this remark in his homily at the celebration of the Mass to mark this year’s World Communications Day, at the Holy Cross Cathedral, Lagos. 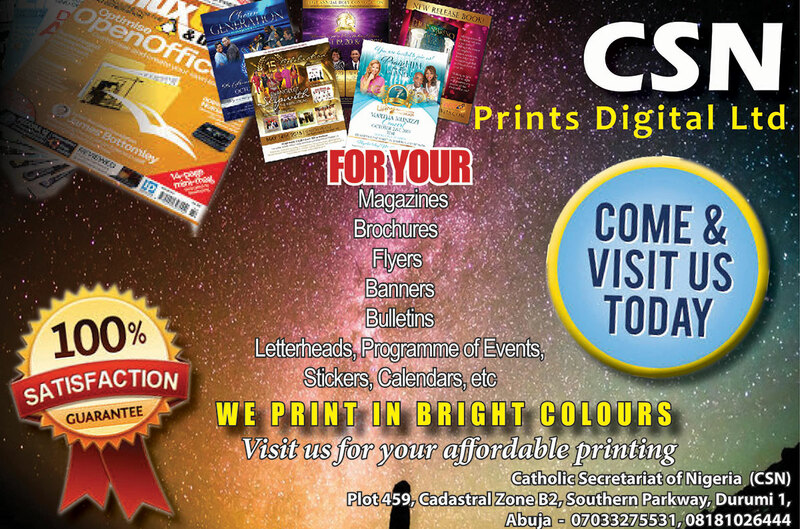 The celebration was attended by media practitioners working in both Church and secular media houses in the city as well as CAMPAN members from different parts of Lagos State. 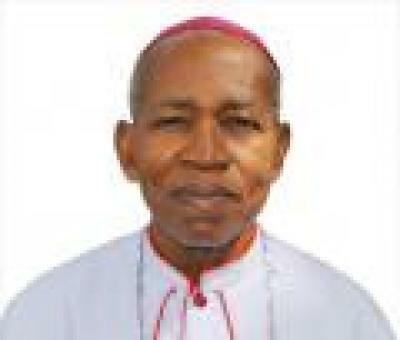 Dwelling extensively on this year’s message from the Holy Father, titled: “The truth will set you free; Fake news and Journalism for peace”; Archbishop Martins called on Nigerian journalists to shun fake news, noting that it is detrimental to development, can trigger-off crisis and enmity and tarnish the image of the country. 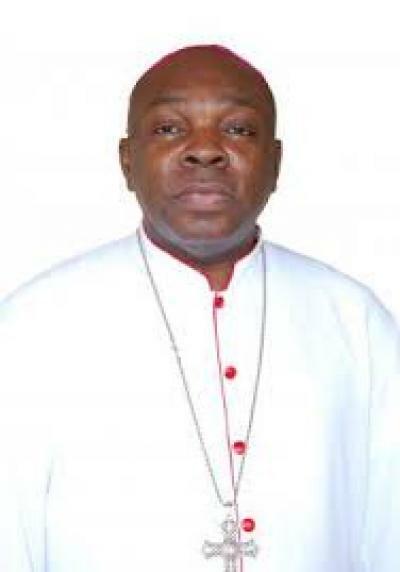 The Metropolitan of Lagos Archdiocese noted that journalists should at all times be able to differentiate the truth from fake news, adding that in this perspective, “the truth will set you free”. He also advised journalists not to promote the escalation of verbal arguments or hate speeches that could lead to crisis, alienation or war but facilitate alternative measures to douse tension in this respect. Archbishop Martins commended Nigerian journalists for doing their best at disseminating the correct news most of the time pointing out that most of the fake news are seen online and not accredited to anyone. He urged them not to rest on their oars and continue to discharge their duties diligently, working within the ambits of the ethics of the profession and as watchdogs of the society. In his own reflection on the World Communications Day celebration message of the Holy Father, Pope Francis; the Executive Director of Lux Terra Leadership Foundation, Rev. Fr. George Ehusani stated that God is the source and culmination of all communication; adding: “therefore, all communications media should ultimately lead human beings back to God”. Fr. Ehusani who went down memory lane on the history of the World Communications Day celebration and the related documents of the Church guiding her communication apostolate; also did a summary analysis of some of the messages of the Holy Fathers, from Saint Pope John Paul II to the present pontiff. Reviewing the 2018 message of Pope Francis, the Lux Terra Foundation Executive Director, spoke on how to recognize the truth, isolate it and sort it out from the tangle of affirmation and contradiction. The various areas addressed by Fr. Ehusani in his reflection included; the consciousness of media recipients that they too are responsible for what they consume from the media; defending ourselves from fake news; education for truth and promoting relationships, communion or solidarity. Other areas addressed by the Lux Terra Executive Director are: celebrating heroes in the media, challenges on the way of fostering a journalism of peace; overcoming copyist mentality; overcoming the culture of mediocrity and indolence; overcoming the phenomenon of ‘Brown Envelopes’; overcoming greed, indiscipline and unmitigated curiosity; overcoming media illiteracy and recognizing that fake news is destructive. On how to counter the use of the social media to perpetuate fake news under the cover of anonymity, Fr Ehusani called on information technologists “to work hard to overcome the present challenge of anonymity, such that before long those who disseminate hate speeches through the internet could be easily fished out and punished according to the laws of the land”. Copyright © 2008-2010. All Rights Reserved.